What Happens if a Home Doesn't Appraise? If you are purchasing a home using a loan, the bank will require an appraisal. The appraiser visits the home, looks at comparable recent sales, and determines a value for the property. 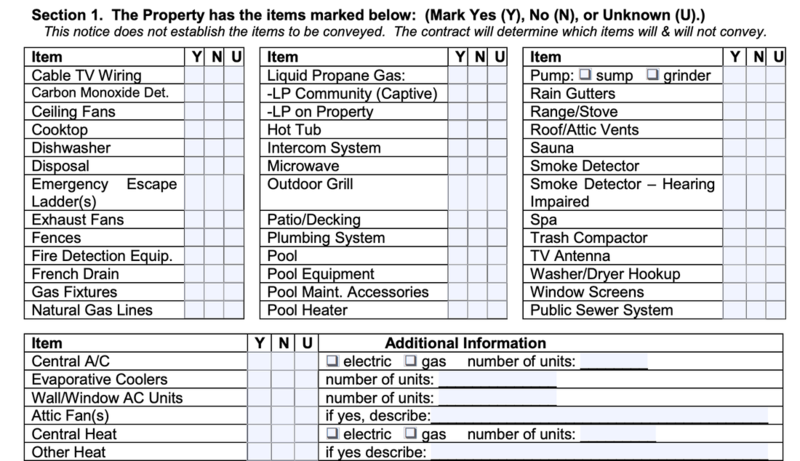 If the appraiser’s value is less than the agreed upon sales price, you have what is commonly referred to as an appraisal problem (very fancy nomenclature). Let’s say you made an offer on a home for $350K. The seller’s accepted your offer, and you are getting very excited about moving into your new home. Then, the appraisal report comes back, and you find out the home only appraised for $330K. You have a few options in this scenario. ​As the buyer, the best way this could turn out for you is if the seller agrees to drop the sales price to $330k to match the appraised value. Conversely, the worst way it could play out would be that you agree to bring an additional $20k cash to closing on top of the down payment in order to buy the home at the agreed upon sales price of $350k. Often, when a home doesn’t appraise it’s worked out with a compromise. Maybe, the buyer and seller agree to close at $340k with the buyer bringing $10k to the table. Or, maybe, the buyer and seller agree to close at $345k with the buyer bringing an additional $15K to the table on top of the down payment. Essentially, the buyers and sellers agree to meet someplace in the middle, between the appraised value and the agreed upon sales price. The final way this scenario could play out is the buyer backs out of the contract. The third party financing addendum specifies that the buyer has an out from the contract if the home doesn’t appraise. The buyer can back out of the deal, and the earnest money will be returned to the buyer. Unless, the buyer has signed a specific addendum to the contract in which they waive this right to back out of the contract due to the appraised value of the home. Feeling overwhelmed with all this information? Don’t worry, I’m here to make things as simple as possible. 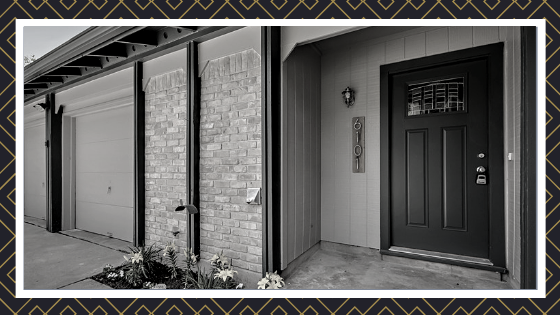 If you or someone you know is looking to buy or sell a home in the Austin area, contact me today. 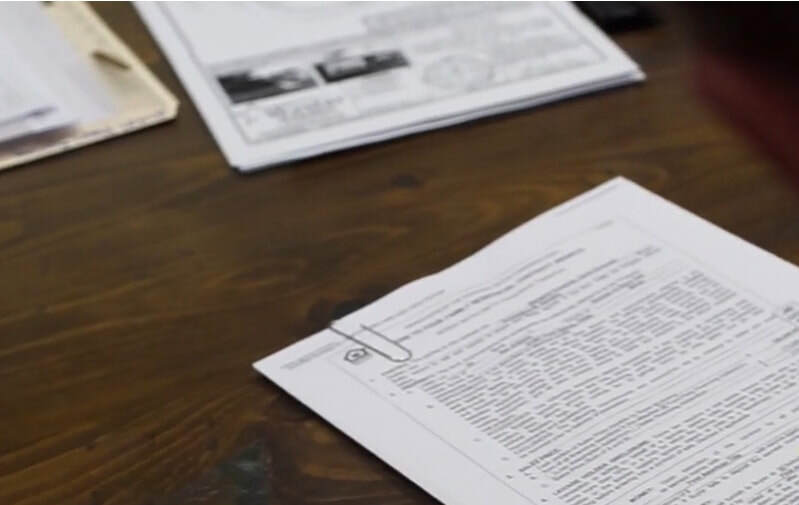 I’ll make sure you are well-informed of all the steps in a real estate transaction, at the right time, so you can make informed decisions every step of the way. Recently, I was showing a client of mine some condos in central Austin. She was trying to decide between a condo in Clarksville and a condo in 78704, and she asked which area appreciated better. From the seat of my pants, I speculated that 78704 condos have appreciated more than Clarksville condos. 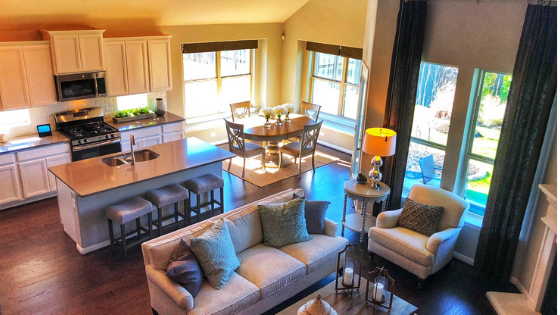 This hypothesis was based on the fact that Clarksville condos have been pricier for some time, so it seemed logical that the 78704 condos would have appreciated more in the past ten years or so. When I got home, I ran some numbers. I looked at the median sales price annually from 2009-2019 for condos in the following central Austin zip codes: 78701, 78702, 78703, 78704, 78705, and 78751. I then calculated the appreciation rate for condos in each zip code between 2009-2018. The median sales price for 2019 would not have provided accurate data since we are only a few months in to 2019. As I suspected, condos in 78704 appreciated more than condos in Clarksville (78703). 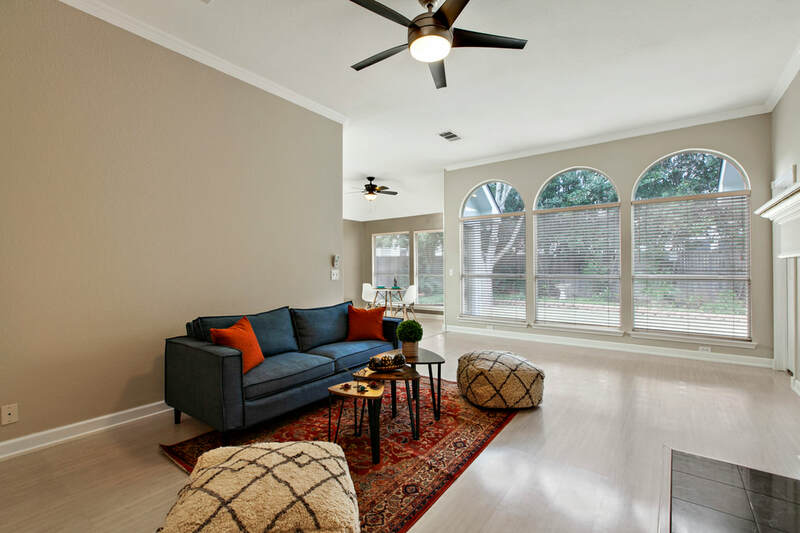 In fact, condos in 78704 had the highest appreciation rate out of all of the central Austin zip codes. 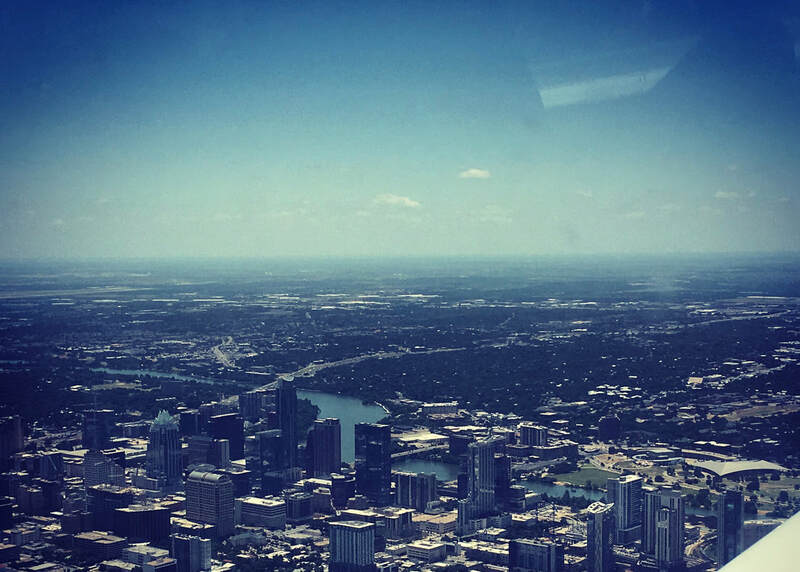 In 2008, the median sales price for condos in Austin’s 78704 zip code was just over $169k. In 2018, that number shot up to $376K. In 78704, we are seeing a lot of condo regimes. A condo regime happens when a developer takes a traditional single family lot and constructs two new units on the lot. Often times these units are not attached and live like single family homes. However, they are technically condos and sell for much more than a traditional condo. Thus, I am not surprised by this appreciation rate. 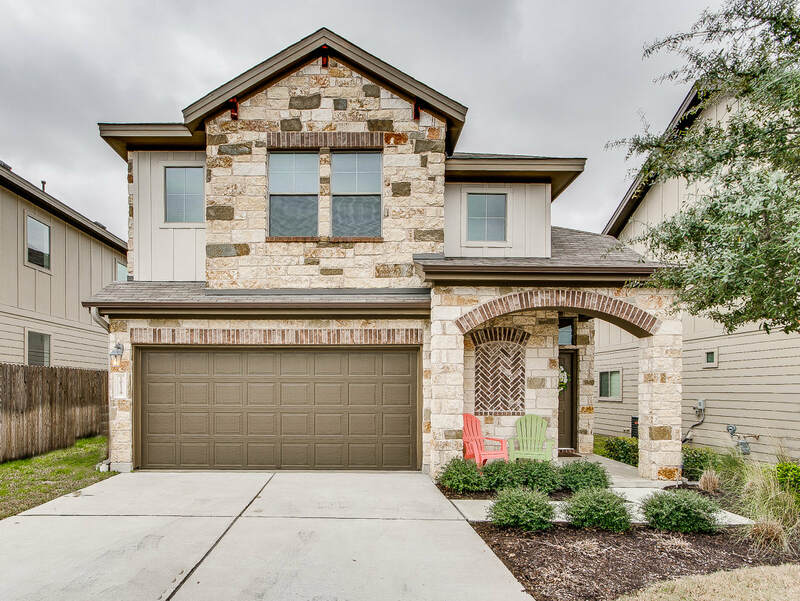 In 78703, which consists of Tarrytown, Clarksville, and Old West Austin the median sales price for condos in 2009 was a little over $347K, compared to $460K in 2018. Out of all the central Austin zip codes I looked at, 78703 had the lowest condo appreciation rate at just over 32%. 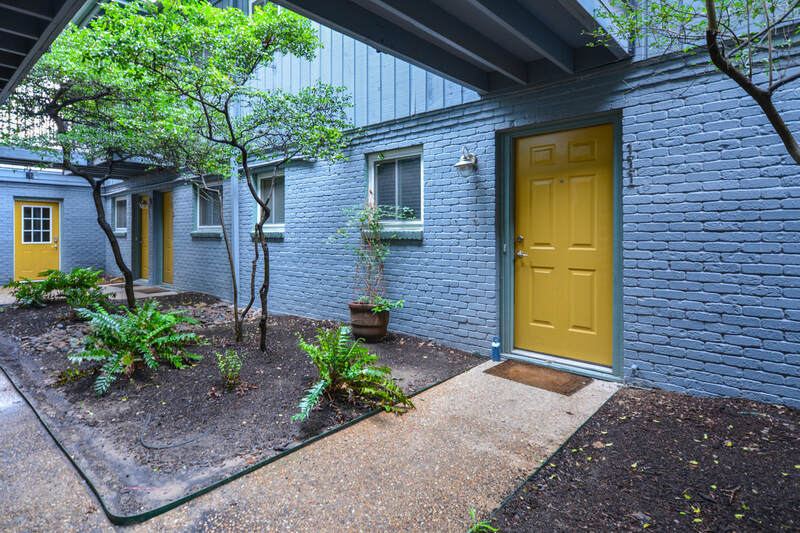 As would be expected, condos in East Austin appreciated well over the last 9 years. In 78702, the median sales price for condos in 2009 was about $168K. Last year, that figure jumped to 325K. 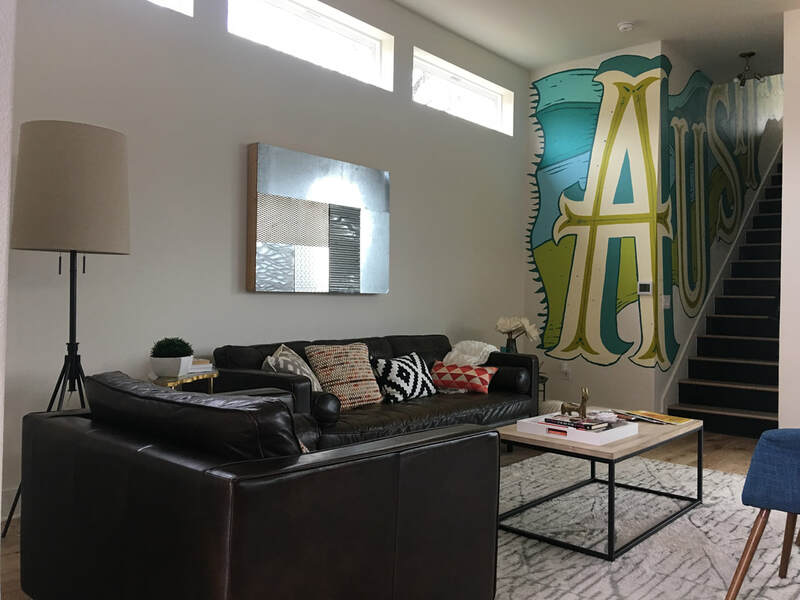 Condos in downtown Austin appreciated about 78% between 2009-2018. In comparison, condos in 78705, which encompasses the UT campus area, appreciated about 57%. If you are considering buying a condo in central Austin or are curious how much your condo is worth, contact me today. As someone thinking about a move to Austin, I’m sure you may be curious about how much you should expect to pay in property taxes for any given home. 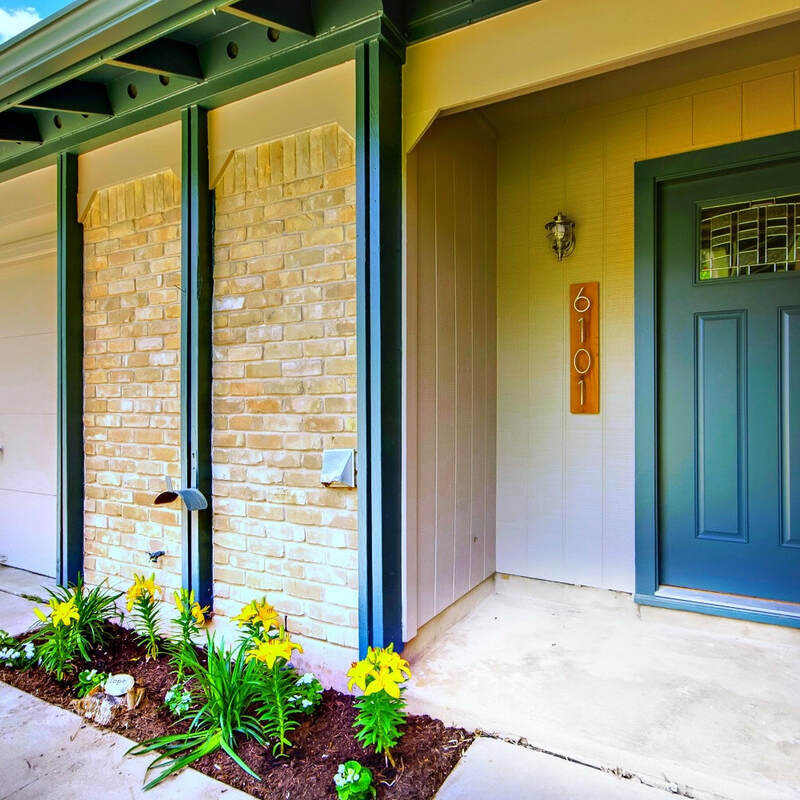 Property tax rates vary drastically across central Texas, and it’s important you have a good estimate of what this cost will be before you buy a home. Your annual property taxes will be calculated using the purchase price of the home and the tax rate for that specific property. If it’s your primary home, you can apply for a homestead exemption reducing the amount of your total annual property tax bill. However, you have to know the tax rate to even have a rough idea of what you may expect to pay in property taxes! Until today, I didn‘t realize just how hard it was to search for this critical number. It’s almost impossible to search for homes with low property taxes in the Austin area. I scoured hundreds of websites and did not find one that had a search field for property tax rates. Luckily, I have the ability to search for Austin homes with low property tax rates in the MLS. I know, ideally you don’t want to talk to me. What you really want is to be able to just search for it yourself! But, since this isn’t an option right now, and I have yet to create what you really want (a great search interface that lets you search for the EXACT home you want with as many search fields as possible), I thought I would try to make the search just a little easier for you! 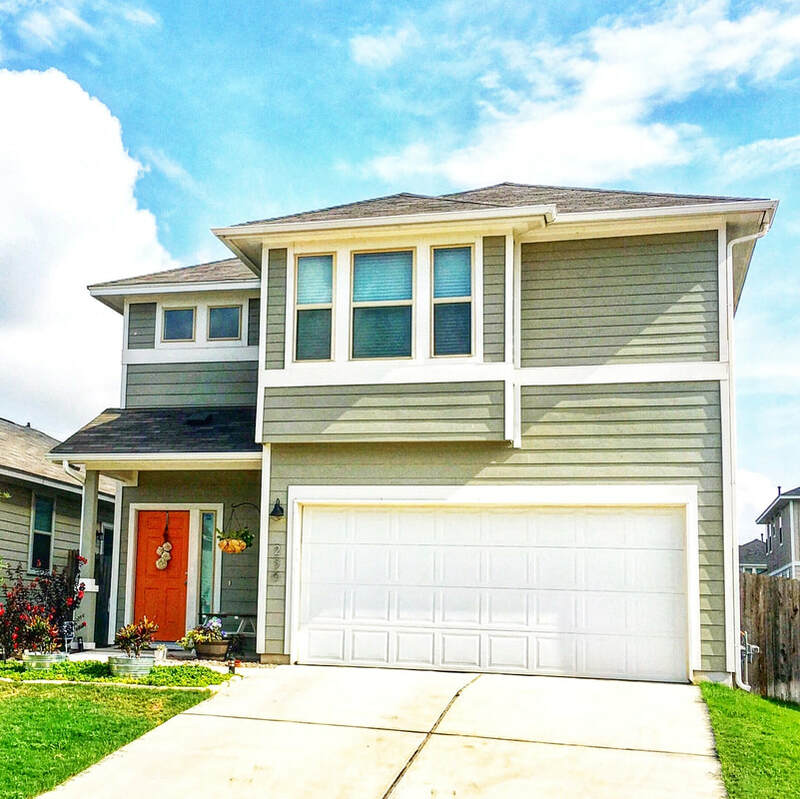 You can click any of the following links to view Austin homes for sale with a low property tax rate. What’s a Right of First Refusal, and Why Should You Care? In real estate, a right of first refusal is a contractual right that gives the holder the option to purchase a specified property when the owner decides to sell. This right of first refusal is usually written up by a lawyer, and the terms are agreed upon by the owner of the property and the holder of the right of first refusal. A right of first refusal may be used in a variety of situations. Recently, a client of mine inquired about obtaining a right of first refusal on his neighbor’s vacant lot. He was potentially interested in purchasing the lot, and if the owner was going to sell the lot, he wanted the first opportunity to do so. In this way, he could control his own personal quality of life. If someone else was going to buy the lot and build a massive home that would encroach upon his sense of privacy, he could exercise his right of first refusal and purchase the lot. You also may see the right of first refusal used between a landlord and his tenant. If the tenant likes the home, and would someday like to purchase the property, he may seek a right of first refusal to secure this option. As an owner of a property, your initial thought may be that a right of first refusal is a win-win scenario for you. Either you sell the property to the person who initially submits an offer to purchase, or the holder of the right of first refusal purchases the property. However, in reality this may not be the case. If the wording is not incredibly black and white, and there are not strict timelines, you may be stuck unable to sell the property. If you are considering signing a right of first refusal, you should work with an attorney to make sure the terms are incredibly clear and leave no room for different interpretations. In another recent transaction, I was representing the buyer of a condo. The condo association documents revealed a right of first refusal clause that granted the developers and their successors +21 years, the right to purchase any condo unit in the development. In this right of first refusal clause, it specifically states that if a condo owner receives an offer on his condo, he must provide written notice to the developer (ie the holder of the right of first refusal) and the developer shall have the right to purchase the subject unit upon the same terms and conditions in the initial offer. However, this wording which was drafted in 1973, reveals a lot of ambiguity. My client’s initial offer involved a cash transaction with a closing seven days after the execution of the contract. The holder of the right of first refusal exercised her right of first refusal, but she failed to match these terms. Unfortunately, there was no recourse for the seller. The right of first refusal is worded strongly in favor of the holder. In this scenario, which has yet to come to a conclusion, so far everyone lost. My client was not able to purchase the property. The seller was not able to sell the property, and the holder of the right of first refusal has not proved capable of purchasing the property. The issue with this right of first refusal clause was that the holder had all the leverage. There was not a strict timeline for the holder to waive or exercise the right of first refusal, and there was a lack of specificity in regards to the terms of the contract. If I was a property owner considering signing a right of first refusal, I would make sure that the holder had a very tight timeline to waive or exercise the right of first refusal, probably less than a week. Furthermore, I would make sure that if the holder exercises the right of first refusal they must do so in a specified time frame, and if he fails to close in that timeline, the right is automatically waived. If you are considering signing a right of first refusal, I recommend you hire an experienced attorney to make sure you do not fall victim to the same scenario. Likewise, if you are thinking of buying a property where a right of first refusal exists, do your due diligence and make sure you fully understand the terms of that right before you waste your time and money on a purchase that may never come to fruition. If you would like recommendations for experienced real estate attorneys in the Austin area, don’t hesitate to contact me. Lady Bird Lake or Town Lake as it was formerly known, is a dammed portion of the Colorado river situated just south of downtown Austin. Currently the lake and its surrounding hike and bike trails serve as an attraction for locals and visitors alike. However, Lady Bird Lake was not always as beautiful as it is now. ​The lake was created in 1960 as a cooling pond for the adjacent Holly Power Plant. In its early days, Town Lake, as it was known at the time, was an eye-sore. In the early seventies, the Mayor of Austin, Roy Butler, established the Town Lake Beautification Committee. Lady Bird Johnson was appointed the honorary chairman of this committee. In this role, she led the planting of hundreds of plants and trees and the establishment of the hike and bike trails around the lake. When Lady Bird Johnson died in 2007, Town Lake formally changed its name to Lady Bird Lake in her honor. If you’re visiting Austin, I highly recommend you take a visit to Lady Bird Lake. While you are not permitted to swim in Lady Bird Lake, you can use non-motorized water boats. 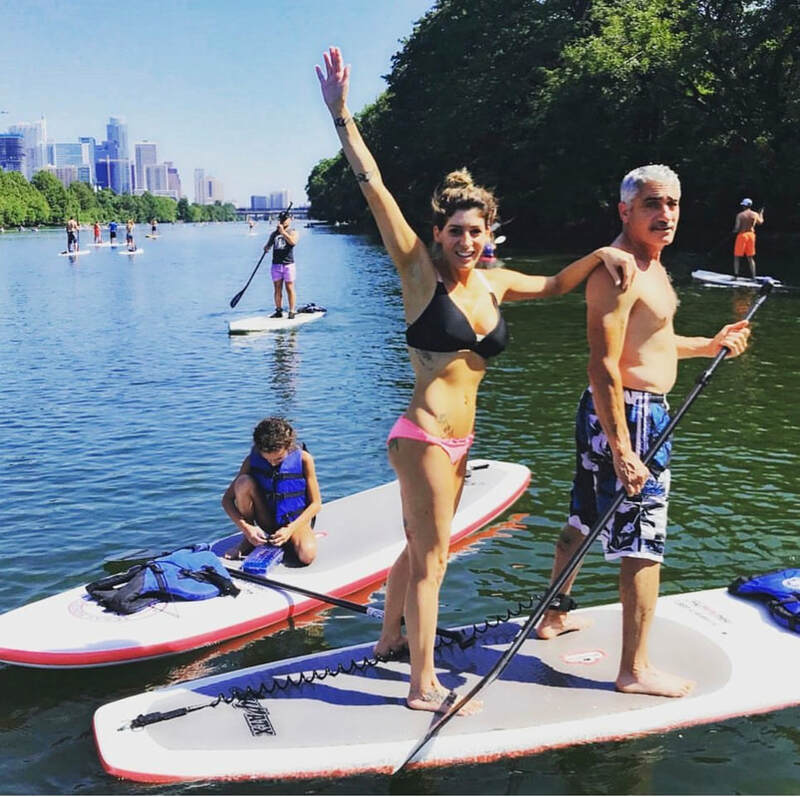 As a kid, I remember renting a pedal boat for an afternoon on Town Lake, but now stand up paddle boarding is by far the most popular recreational activity on Lady Bird Lake. If you don’t want to be on the lake, you can take advantage of the trails surrounding Lady Bird Lake. 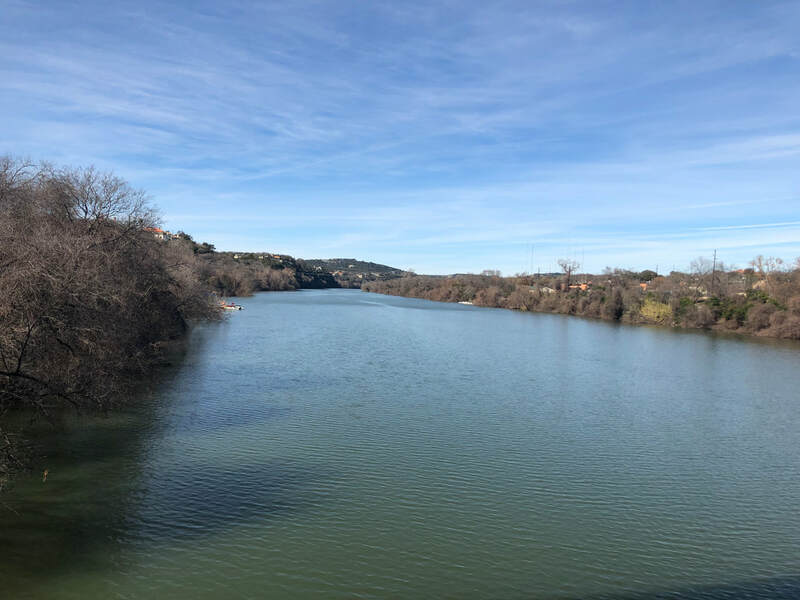 A ten-mile loop offers the perfect landscape for one to explore Austin by bike, or if you feel like walking or running you can also make a shorter loop.